Looking for a Craft shop near Ipswich? look no further – We have some of the most talented craft makers from Ipswich, Suffolk & the surrounding areas on display in our craft shop located over in the wonderful surroundings of Kersey Mill. Come and visit our local Suffolk craft shop here at Kersey Mill. We have a wide range of local Suffolk craft on display and for sale from candles to jewellery, glassware to comic items, hand turned pens and much much more all created by some of the most talented Suffolk craft makers. We like to show off the craft makers which are currently displaying and selling their items with us over at Glass & Craft and therfore now have a dedicated website for this, The Suffolk Craft Shop. Our NEW craft website solely for the wonderful craft which we sell is now live and we are busy adding all our lovely crafters to it. Have your own craft shelf to sell, display & manage the way YOU want to in our spacious shop at Kersey Mill! We already have some very talented Suffolk based craft makers and artists who already sell with us. Our flexible rent-a-craft-space scheme is ideal for both new craft makers and well established craft makers. 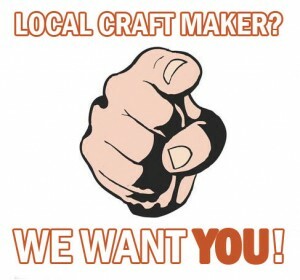 We are always on the hunt for more craft makers and artists to join our Suffolk Craft Shop. Flexible, affordable craft spaces to suit all budgets & craft items. Shelf, wall & floor space available to rent. Flat monthly rate with NO commission taken. Promotion of you items through social media and on our website. The option to rent our studio area to run your own workshops. 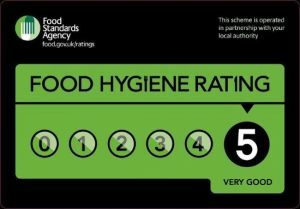 * Normally closed on Mondays during term time. ** If quite we sometimes close early on Sundays, please contact us before coming over. Copyright © 2019 Glass & Craft Ipswich Suffolk. All rights reserved.